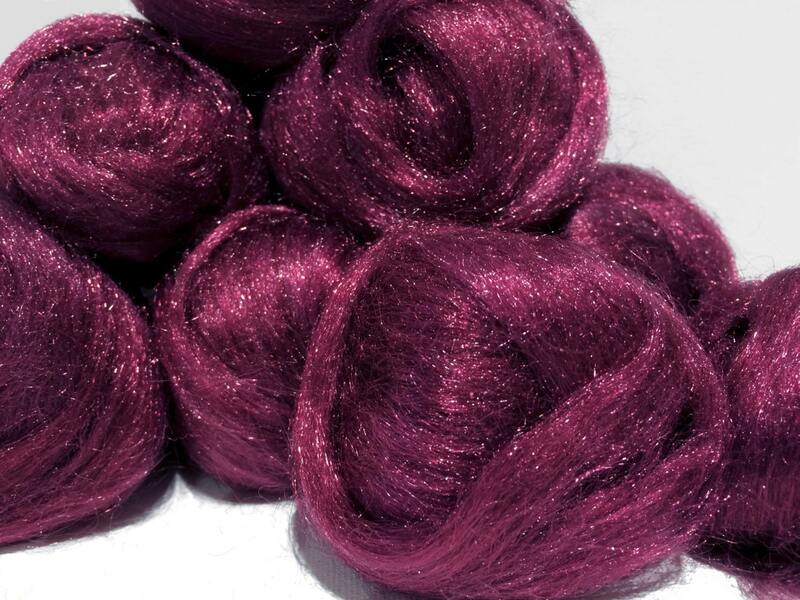 Add sparkle to your fiber work, harness the element of light. 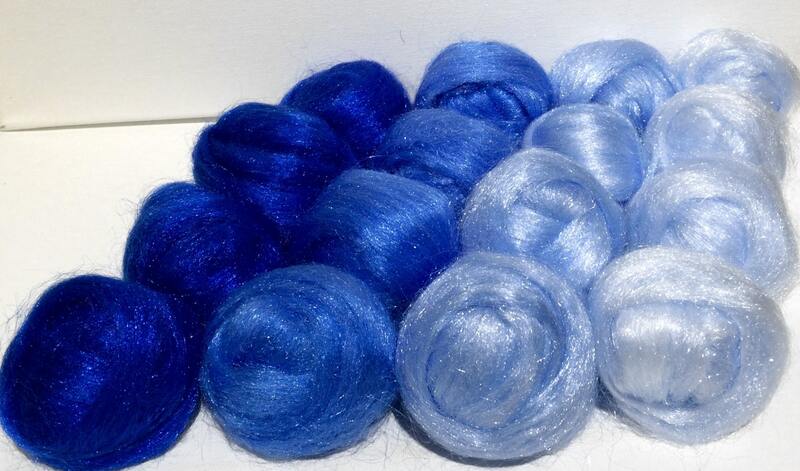 The first photo is a sample of the fiber you will receive. 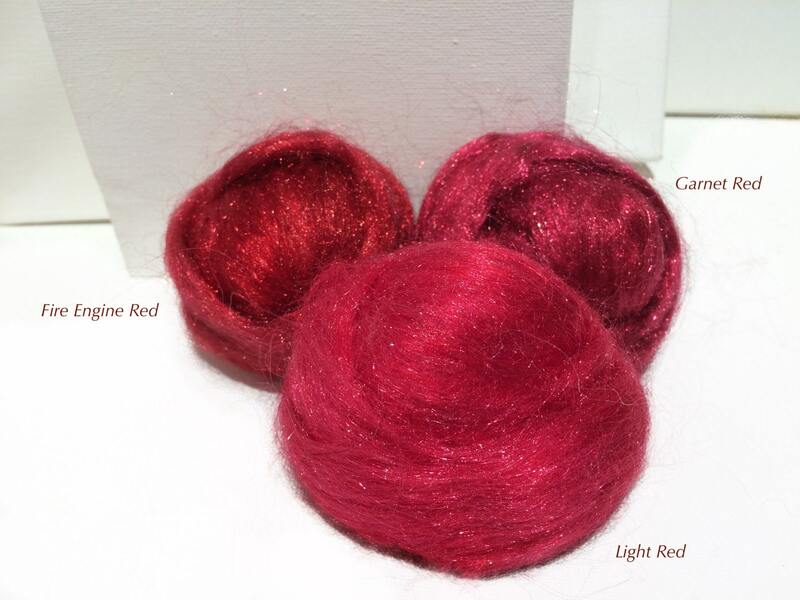 The rest of the photos are colors that we have dyed using this fiber. 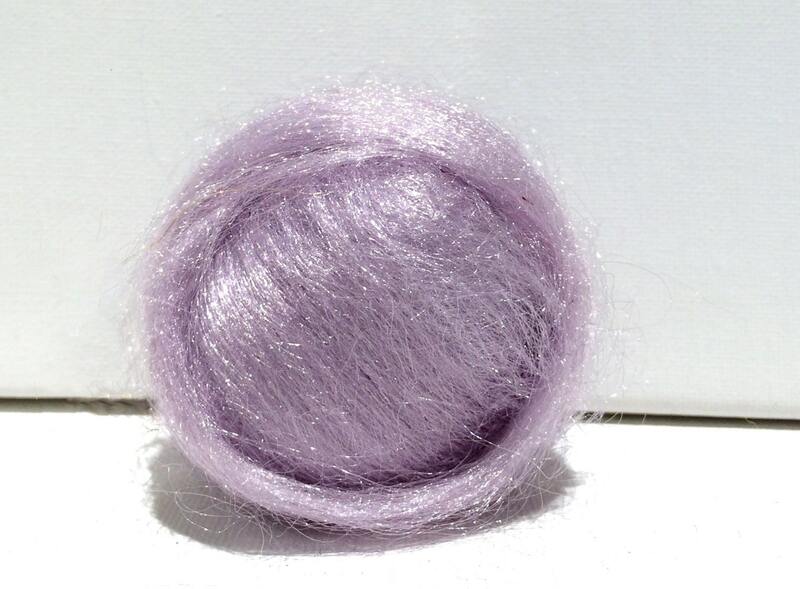 We show them so you can see a) how well they take the dye and b) how beautifully they reflect light. So pretty! 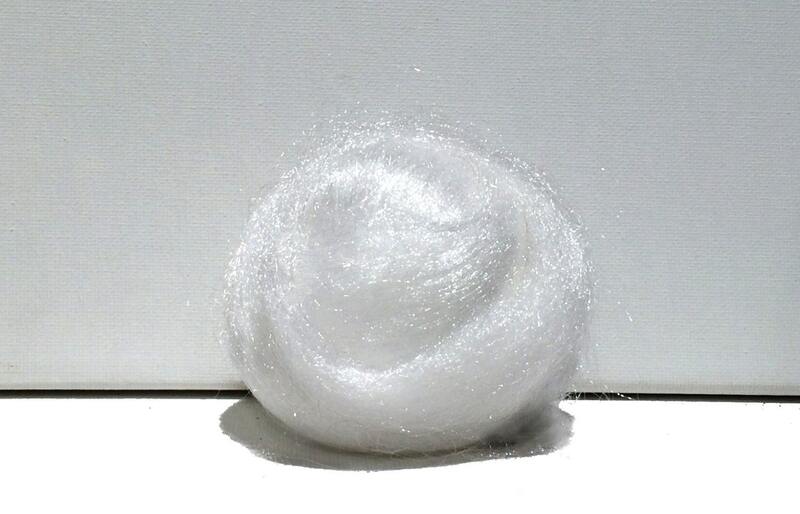 I've mixed this in with plain white roving for a subtle glisten. I'm looking forward to using a lot of this in my Christmas Angels, fairies, etc.